Dinner with a scientist, and not just any scientist! 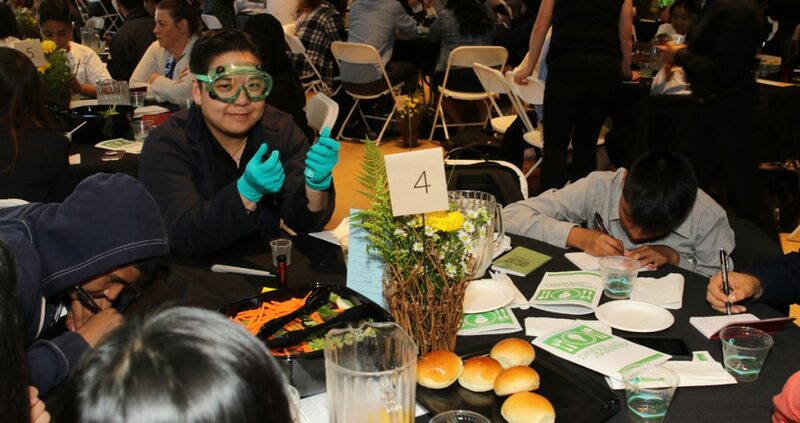 Twice a year, 220 guests come together at the Chabot Space and Science Center for “Dinner with a Scientist.” And on May 8th that scientist was…. Joyce!!! The program includes a TED-talk style presentation from the keynote speaker (did I mention that that was Joyce?) 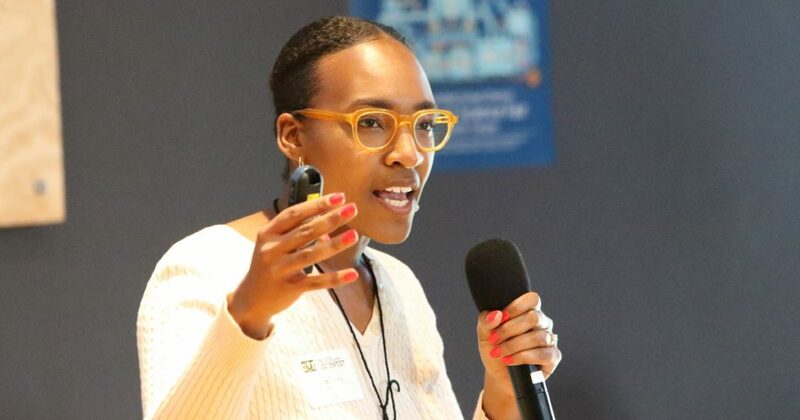 describing their personal journey in science, group discussions, and science activities, with the goal of bringing together Oakland middle- and high-school teachers, their students, and local scientists. Congratulations to Joyce for her work to inspire a current generation of educators and a future generation of scientists! ← Two biologists visit an island (and its not for fieldwork)! hahah! Great post title! Thanks for the support, Carl! FERNS at Black Pine Circle School Science Slam! Jonathan Brings the Polystichum to PLANTS! Keir Wefferling on FERNS at Black Pine Circle School Science Slam! crothfels on Goldback fern chromosomes! Copyright © 2019 Rothfels Lab. Powered by WordPress. Theme: Accelerate by ThemeGrill.